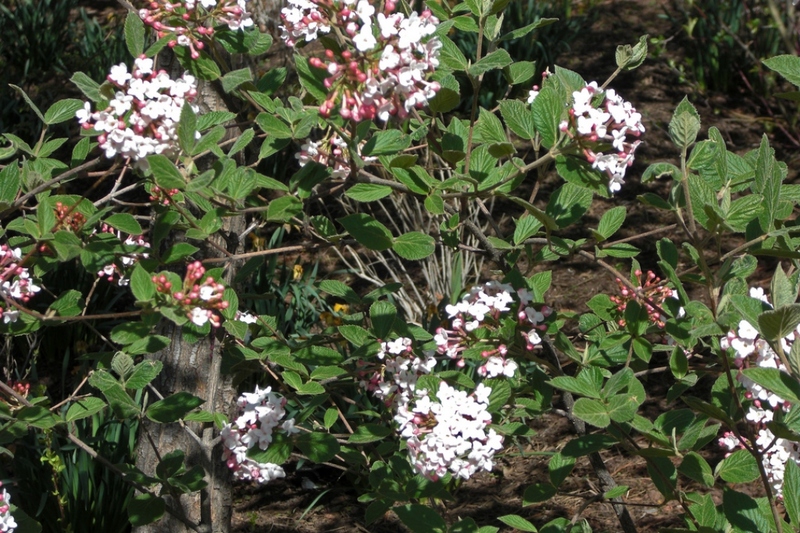 Viburnum utile (Viburnum utile): growing, planting, caring. 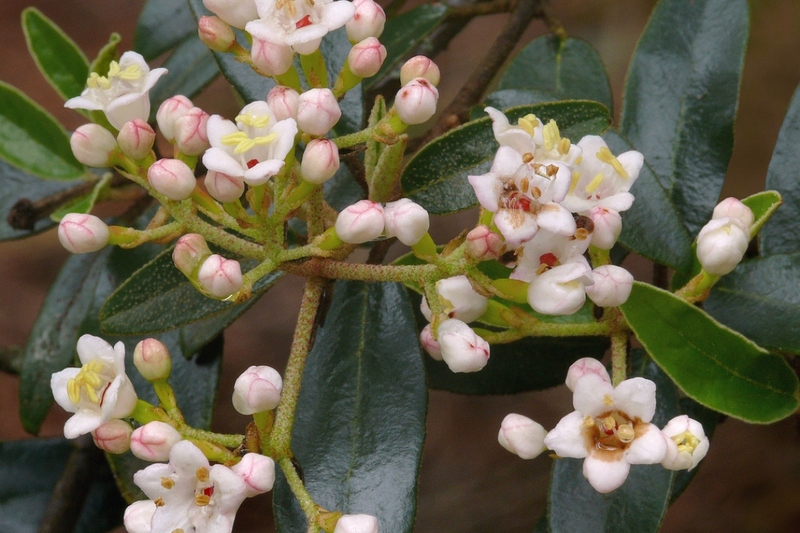 A medium-sized shrub with small dark olive leaves and white flowers. 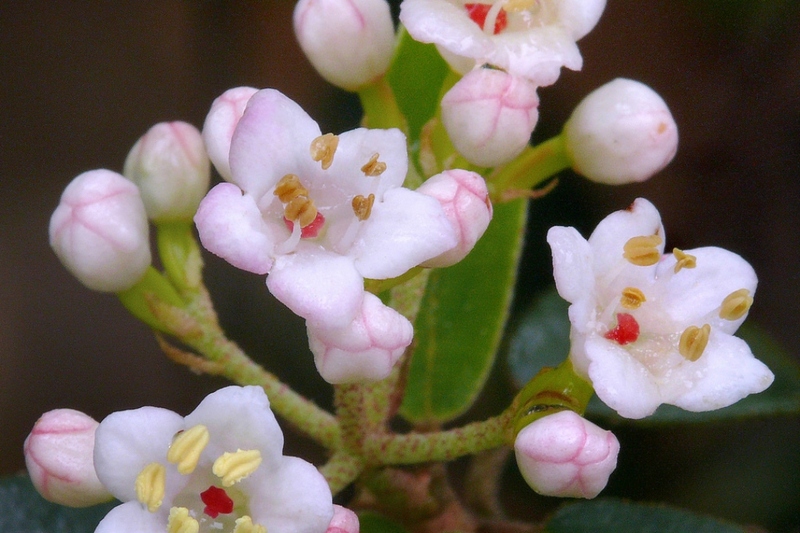 Full description for Viburnum utile not yet available.